Although plain gray concrete is still installed most often, more people are catching on to the dazzling effects possible with decorative concrete-and seeing the instant curb appeal a decorative driveway can give to any home, no matter what the style . If you already have a concrete driveway, you can still give it a decorative makeover. The concrete industry has introduced many products and methods that can rejuvenate or resurface existing plain-gray driveways. When the entryway to your home is artfully designed and properly installed, it can improve your attitude the minute you come home. Wouldn't that be a nice treat to enjoy for the rest of your life? Of course, to ensure that your concrete driveway will look good for many years to come, there are important steps your driveway contractor should follow during installation. How well your driveway looks and performs long-term is largely related to the quality of workmanship and materials that go into it. You can rely on us as we at Lujan construction have over 20 years’ experience in concrete work. Concrete walkways or sidewalks are more than just a way to get wherever it is you're going—they can provide much-needed curb appeal to homes and buildings, and they are fast becoming a point of artistic expression by way of a multitude of decorative concrete options. 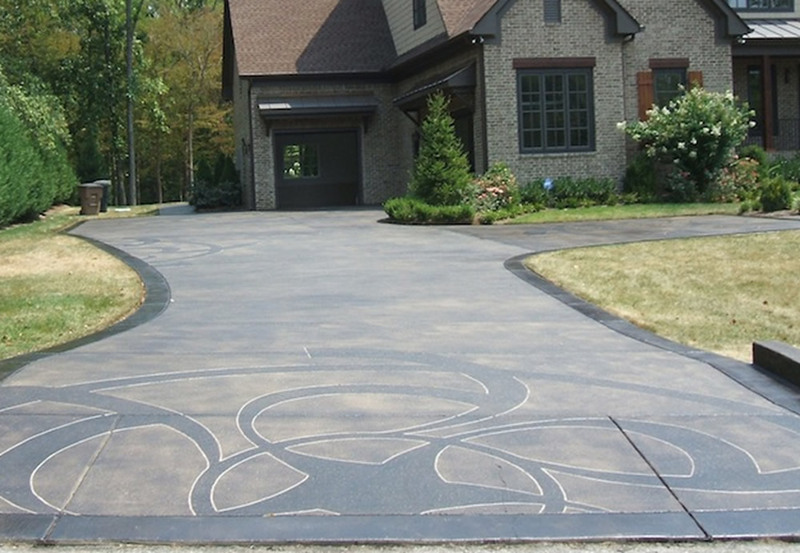 There are numerous decorative concrete alternatives sure to dress it up, taking your sidewalk from boring to amazing. 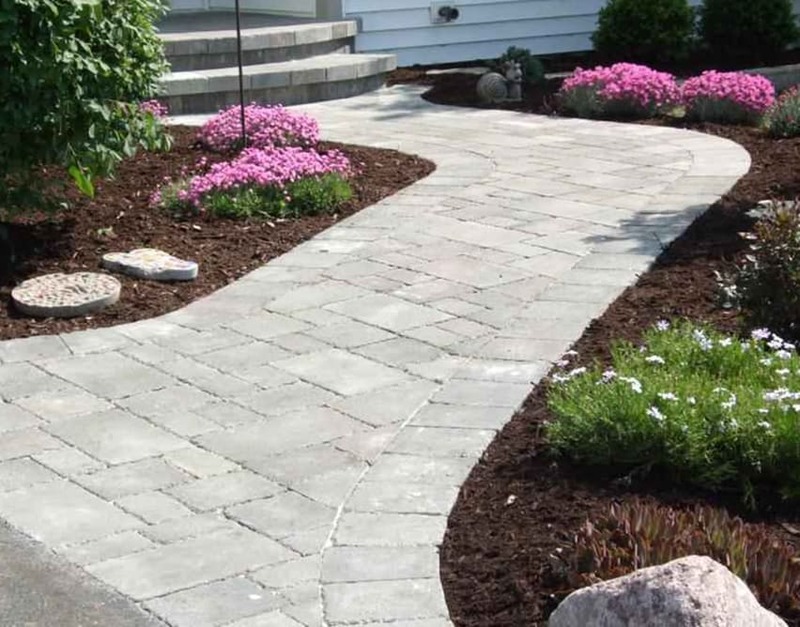 The best part is that most of the options will work just as well on an existing walkway, because the concrete industry has rapidly developed many decorative products that can be applied to existing plain concrete walkways. If you want to "feel good" about your home every day for the rest of your life, then you might consider updating the entryway to your home. Most people use their entryway at least twice a day. Of course, not all walkways have to lead to your front door. We can beautify any area where you're trying to get "from point A to point B.